Why? To Make A Difference! 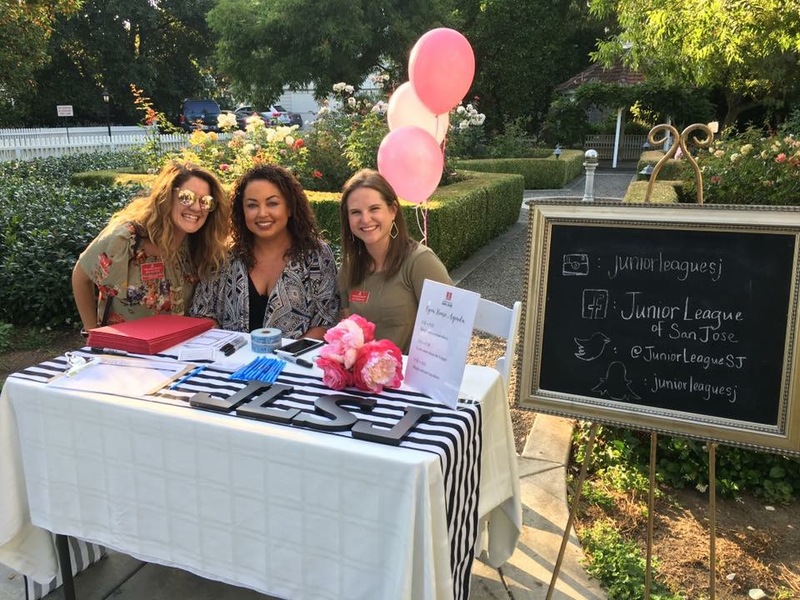 Since 1967, the Junior League of San Jose has been welcoming women of diverse backgrounds, interests and talents. 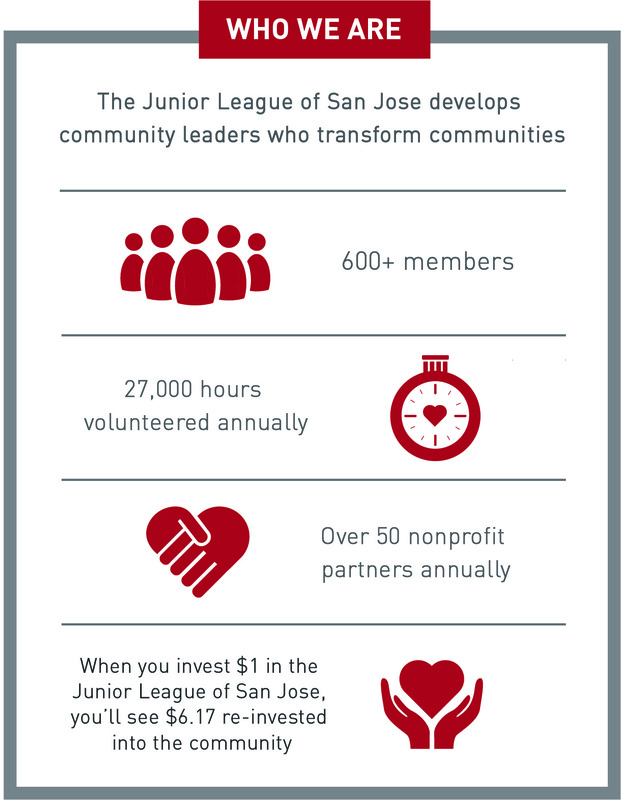 As League members, we work together as change agents to improve the greater San Jose community. We dedicate many volunteer hours and financial resources to develop and support various community programs that have improved the lives of local families for the past five decades. In 2016, JLSJ transitioned from its decade-long community impact focus of helping young children enter elementary school ready to learn and thrive. 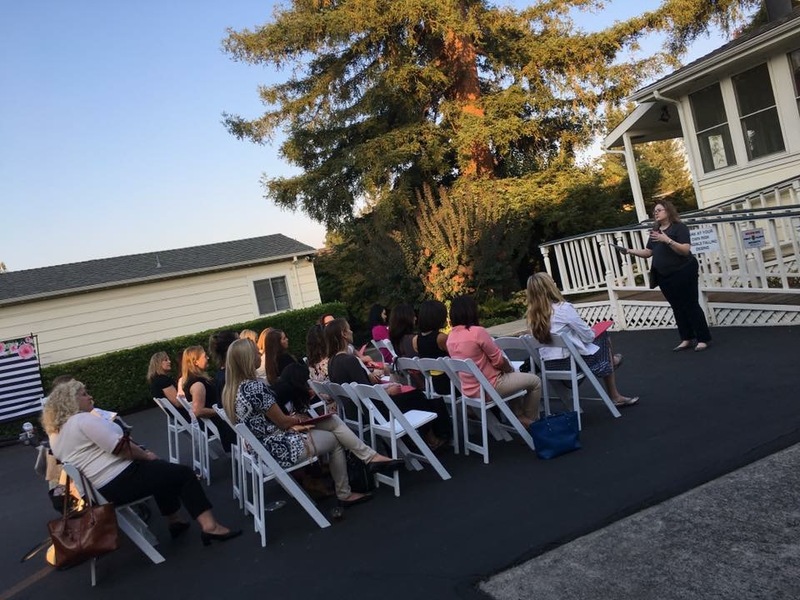 In May, our members voted overwhelmingly to adopt a new community impact focus: helping foster youth in Santa Clara County successfully transition out of foster care. We are eager to gear up for making a clear difference in the lives of local foster youth for years to come. Our members have a wide range of volunteer and leadership opportunities. We participate in, develop and lead community outreach and support programs, fundraising initiatives, hands-on education and ongoing nonprofit management to advance the JLSJ Mission and Community Impact Program. The League offers our members a variety of hands-on training opportunities to develop new skills in a supportive environment. Training opportunities include community impact and outreach, fundraising, communications and public education, membership development, volunteer coordination, operations management and leadership. A large number of our volunteers gain and fine-tune skills, and develop the confidence to become leaders in the community, other nonprofit organizations and the business sector.